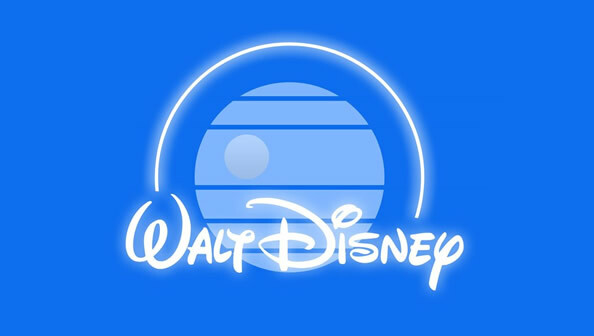 A week is a long time on the web, just look at the last seven days, we have had a hurricane hitting New York, Disney purchasing LucasArts, the release of a new James Bond film and in the meantime we’ve all managed an extra hour in bed. This blog post is the first in a weekly series that we will be posting. Each post will contain anything we’ve passed around the studio in that week that we think is worth sharing. Think we’ve missed anything? Feel free to drop it into the comments. Our friend, and Newcastle-based photographer Shepy, wrote a clever little script that grabbed a copy of the latest image from the webcam that the NYTimes have pointed out over NYC. We were talking about jeans on Wednesday, when funnily enough we spotted a tweet from Mark Boulton about his pair of Hiut jeans. 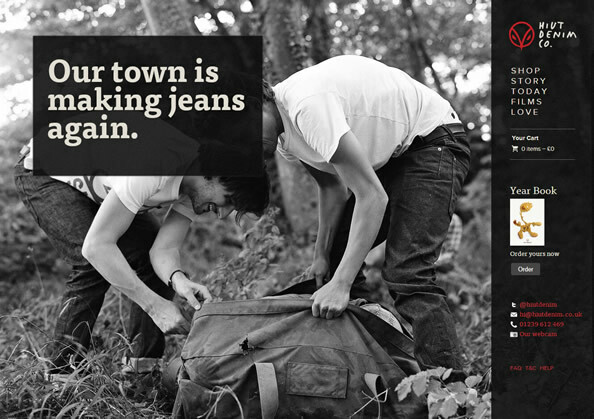 Their jeans look smashing, as does their website. On November 18th, Hoochie Coochie (a brilliant bar in Newcastle, which we created the website for) is hosting one of the biggest names in Funk, Fatback. It’s almost sold out, so hurry for tickets. 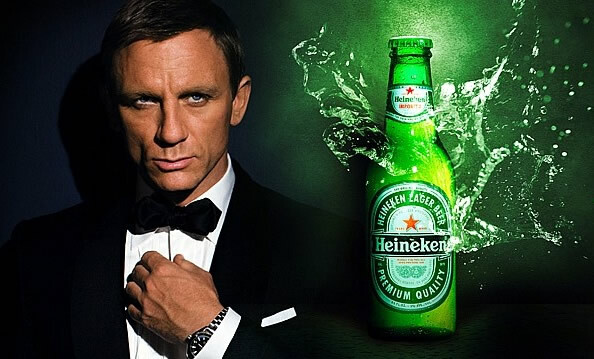 A few of us went off to see the new James Bond film last week. 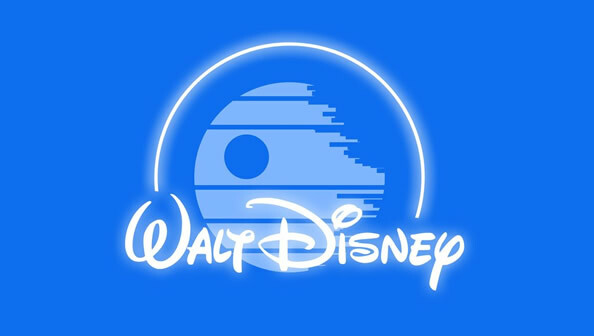 We all thought it was great, but what about the product placement? The Guardian wrote a good piece about this last month. 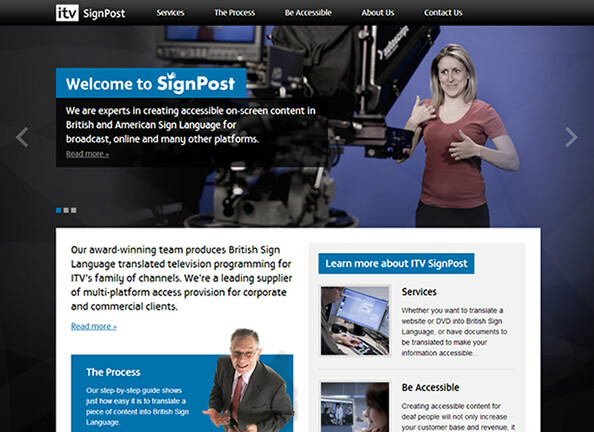 We also launched the new ITV SignPost website. We have a full case study on the way for this project, but we couldn’t wait to tell you about it.